Bend Locksmith Services performs an extensive range of lock and key work throughout Central Oregon. We are fully licensed, insured, and bonded mobile locksmith professionals that understand how to get the job done quickly, affordably, and right the first time. The professional technicians from Bend Locksmith Services have years of experience popping open locked doors and locks for people that have accidentally lost or misplaced their keys. It's more common than you might think for keys to vanish or become accidentally forgotten in your home, vehicle, or business, leaving you locked out. Lucky for you, Bend Locksmith Services has years of experience with all kinds of different lockout situations ranging from vehicles, homes, and business. We handle simple fixes to complex situations. It's important not to neglect the security of your locks as they play an important part in keeping you and your property safe. If your locks become compromised, get damaged, or are just old and unresponsive, then it might be time to consider replacing or upgrading them. Our experienced and licensed professional locksmiths are here to assist you with our expert lock changing services throughout Central Oregon. 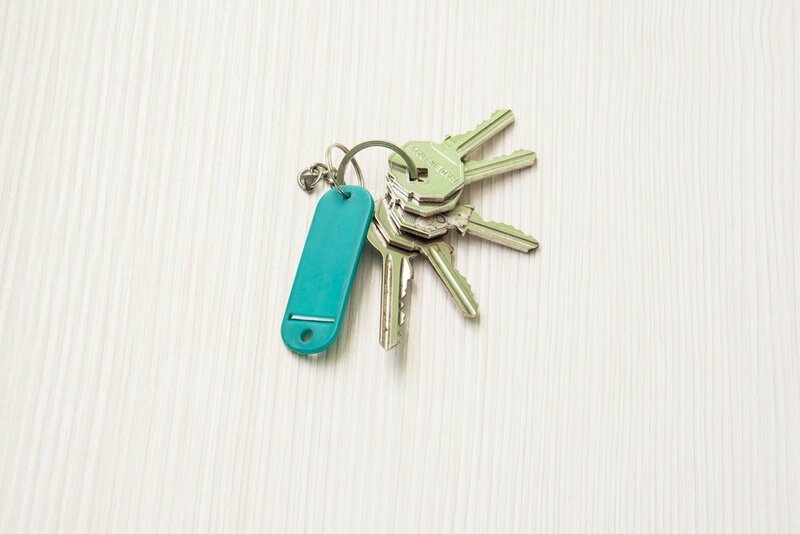 It's a good rule of thumb to rekey your home and business locks anytime property is changing ownership or being acquired by new tenants, owners, leasers, or renters. Protect your property and investment by hiring a professionally trained and licensed locksmith to rekey your existing locks to new keys. The rekeying services performed by the expert mobile locksmiths from Bend Locksmith Services are fast and affordable, not to mention our technicians are also friendly, knowledgeable, and highly skilled. If you need your locks rekeyed then keep us in mind for the best rekeying services in Central Oregon for both homeowners and businesses. 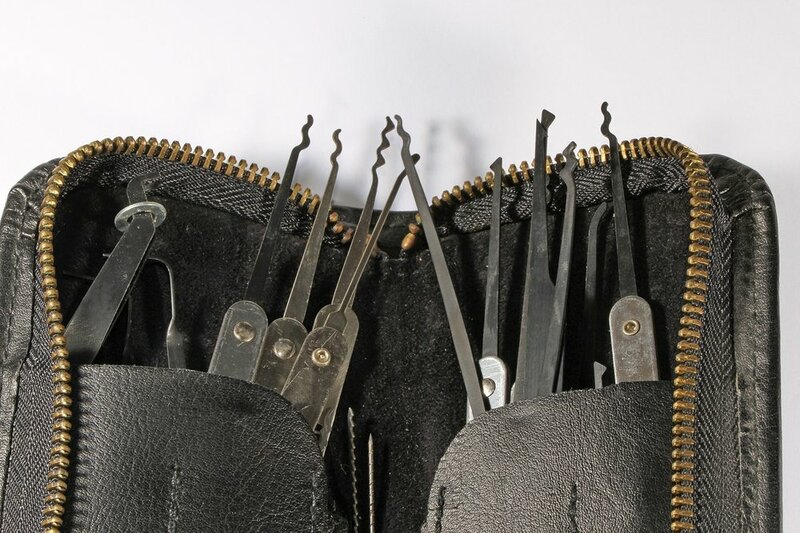 With years of experience under our belt, you can trust the licensed professional locksmiths from Bend Locksmith Services to provide you with the best lock installation services across Central Oregon. Let our mobile locksmiths come to you and install new locks into your doors for additional security and protection. If your home or business is having difficulty with its locks, then it might be time to call a licensed professional to repair or replace it. Don't let a burglar or other criminal take advantage of your faulty lock in order to gain access to your home or place of business. Repair your locks quickly and affordably with Bend Locksmith Services. After many years of use it's not uncommon for metal keys to become softer than they were originally, allowing them to easily break off in locks. When a key breaks off in your lock it can leave your lock jammed and unable to function correctly. Call us now if you are experiencing a broken key or other debris stuck in your keyhole. Getting locked out of something because you can't remove the padlock isn't the best feeling in the world. 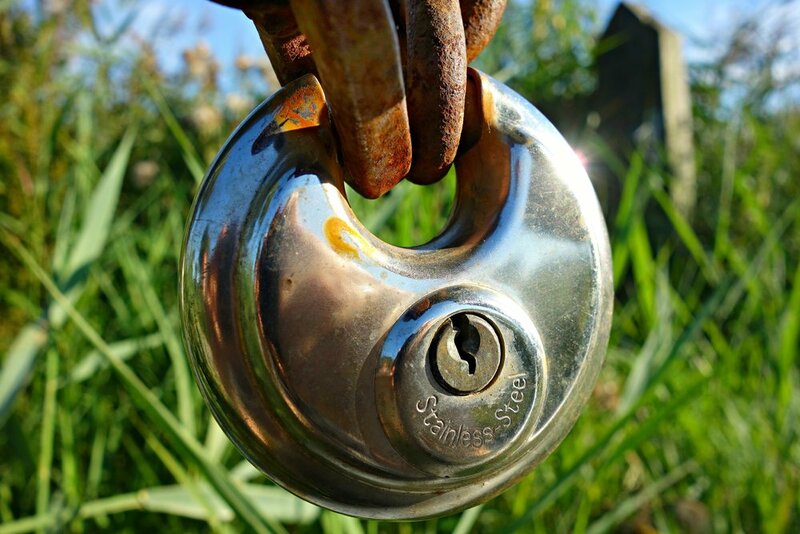 For anything from storage units, to trailer hitches, or gates, we have ample experience unlocking and removing padlocks that are rusted shut or missing a pairing key. Don't leave your padlock on if the key is missing and call us now for expert padlock removal. If the keys to your vehicle, home, or business become lost or broken, then call Bend Locksmith Services for inexpensive and expedient new key services. One of our fully licensed, bonded, and insured mobile locksmith technicians will come to you promptly in approximately 30 minutes to make you new car keys, new house keys, or new business keys. If your current locks get damaged beyond repair, or you're simply in the market for new locks, then Bend Locksmith Services has you covered. Our expert technicians are fully licensed to replace or upgrade your existing locks with higher security ones. 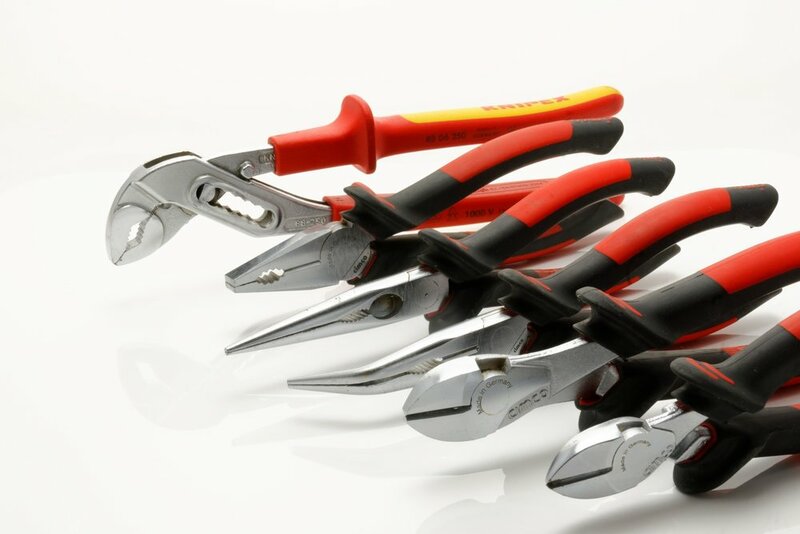 We specialize in replacing all different types of deadbolts, doorknobs, latches, handles, door closers, and keys. If you are looking for skilled locksmith services for your business or company then consider our professional expertise. When it comes to securing your business or commercial property with the best quality locks then look no further. We regularly get called by landlords, business representatives, and local company associates.